The aromas of winter are one of the best parts of this time of year and there is an ever-growing market for home fragrance options in the scents we love to be surrounded with over the Christmas season. Traditional cinnamon and pine are now blended with more tantalising notes to create new and inviting scents as Emily Bird offers her Christmas fragrance guide. Perhaps the most classic of festive fragrances. 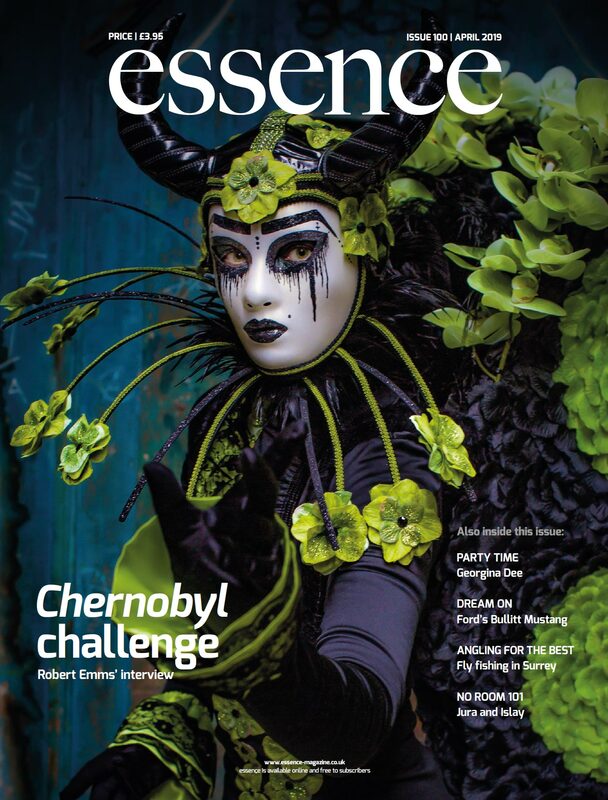 Traditionally cinnamon and clove have ruled the roost, however, as the industry has grown, fragrances have evolved for more discerning tastes. Cinnamon and clove are still keynotes, with more spices such as ginger, cardamom and the ancient Christmas elements of frankincense and myrrh now seen more frequently. These notes are frequently paired with woods or musk to create a rich, refined fragrance full of winter warmth. Woody notes of pine or spruce have long been firm Christmas favourites thanks to their link to the smell of fresh Christmas trees, either crisp and light or hearty and rich depending on the wood. 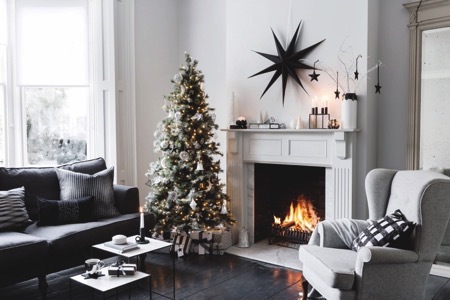 Pine, spruce and fir tend to offer that classic Christmas tree scent with its crisp undertones, however, log fire inspired scents which are gaining in popularity tend to have rich base notes of cedar, sandalwood and rosewood. Woody notes are excellent as standalone scents or are often used as warm bases to ground other notes. They can be perfectly paired with fruity, spicy or sweet notes to add a sumptuous, sophisticated air to any fragrance. Fruit and Christmas go hand in hand, from the orange in stockings on Christmas morning, to the candied fruits in Christmas puddings and mince pies. The key fruit is orange as it has long been a symbol of the season and gives any scent a seductive tang. Often found alongside festive spices, fruits add a fresh, juicy hint to traditional seasonal scents, which can be overbearing. Other popular fruits such as berries and citrus fruits such as lemons and mandarins all offer tartness, which is again refreshing rather than overly sweet. A perfect choice for those that love invigorating scents year round, but still want a festive touch for a home fragrance as winter sets in. In response to a need for fresh festive scents for those that dislike the classic spicy, woody aromas, there has been an influx of fragrances best described as frosty. Reminiscent of freshly fallen snow that glitters in pale winter sunlight, these frost-filled fragrances are often infused with notes of Scandinavian wood, fresh citrus and cool mint. Also becoming increasingly popular are notes of white wine and prosecco which add a sparkling edge to these Christmas scents making them ideal for parties and gatherings. Delicate florals can also be utilised to achieve the desired frosty effect and are perfect for floral fragrance lovers to transition into the winter months. For every person that loathes sugary sweet home fragrances, there is another who simply can’t get enough of them. To cater for those of us with a sweet tooth, there are numerous sweet fragrances to fill the home with scents reminiscent of our favourite puddings and pastries. From classic vanilla notes to warm caramel, these scents are delightfully buttery at the base and many notes are combined with spices to form fragrant representations of favourite sweet treats. Fabulous for kitchens or dining rooms as the dessert course is served, they will infuse the home with sumptuous sweetness this Christmas. Some opt for the National Lampoon style of Christmas lighting, ensuring their house can be seen from space; some go for the ultimate in pared back style, even foregoing a Christmas tree. 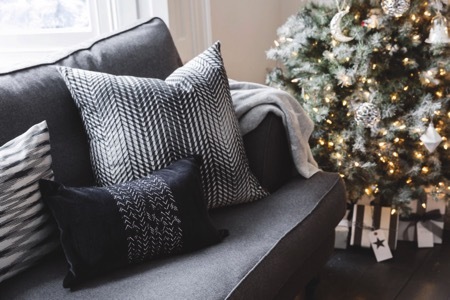 Jane Pople suggests the key to Christmas interior style is investing in a trend that sits somewhere between these two polar opposites. The festive season signals a lot more than Santa, it also paves the way for a special creative licence when it comes to our homes. Bringing a contemporary slant to the bleak monochrome Christmas palette of yesteryear is the Glacier Christmas interior trend. Graphic shapes, simplistic touches and monochrome tones introduce a winter appearance with this arctic inspired look. Natural materials are key, and help create a contemporary and stylish scene perfect for hosting a seasonal get together with friends to celebrate the festive season. Festive style is mainly seen in the living room, this is thanks to the Christmas tree and it being the general space for family gatherings. Your tree really should be the focal point, so it can be easier to consider this first and then work your way out around the room. For the Glacier trend, white, silver and black are the mainstays of the palette. 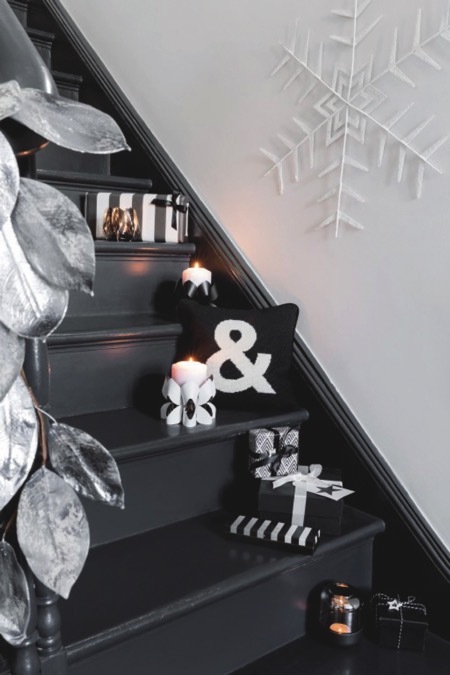 Since this is a relatively monochrome look, it’s easy to add interest by using texture: think gloss or mirror finishes across decorations to add the right amount of Christmas sparkle. 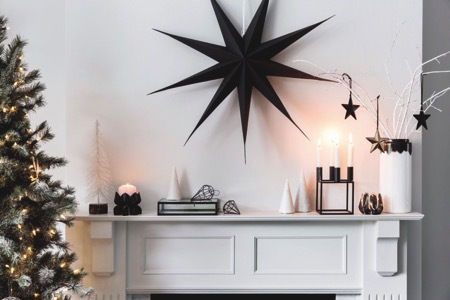 Stylish decorations can be used around the home, not just for the Christmas tree: look to add key festive pieces across mantle pieces and shelves. The simplicity of the colour palette means being bold with patterns, this works especially well across soft furnishings. 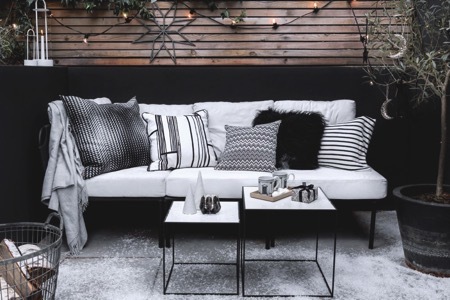 Cushions and throws can clash patterns in black and white to bring interiors alive. The dining table is often the star of the show when it comes to Christmas interior style, and it should follow suit from the rest of the festive decor. Set the table with contemporary, modern designs: look to geometric patterns across tableware. 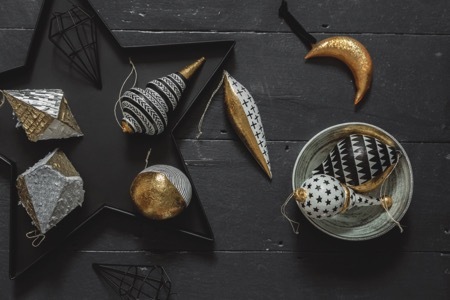 In keeping with the look, maintain the table in black and white and add festive details from ribbons to tree decorations to create the perfect stylish seasonal setting. Candles will always add ambience to a home and never more so than at Christmas. Elegant glass candleholders will bring the Glacier look together; look for interesting seasonal shapes such as stars or designs with festive slogans. Don’t forget about home fragrance, this is integral for the perfect festive interior and will add the perfect seasonal atmosphere. The front of a house can always benefit from a dusting of festive style, and in keeping with the look it can work best if kept simple. Try a contemporary wreath on the front door and perhaps a few carefully placed minimalist trees on the front step, or perhaps just a few lights in a window to give a festive glow to the outside. So why not give the home decor an uplift in time for Christmas with the Glacier interior trend?